No one has been spared from the impact of the recent global financial crisis, which could be among the worst in history. Apparently, most households became more conscious about rising grocery expenses. Saving money started becoming a practical and important activity. Grocery lists were subjected to so much pressure. Consumers drew back from discretionary spending. Savings became an important part of households’ vocabularies. Experts advise consumers against the standard practice of buying groceries on a weekly or monthly basis. It was proven that people tend to spend more when doing groceries weekly or monthly compared to dropping by the store daily, or whenever there is a need. The explanation is that consumers tend to buy items not really needed when doing the grocery weekly. Daily shopping facilitates saving money; plus, people buy fresher goods. 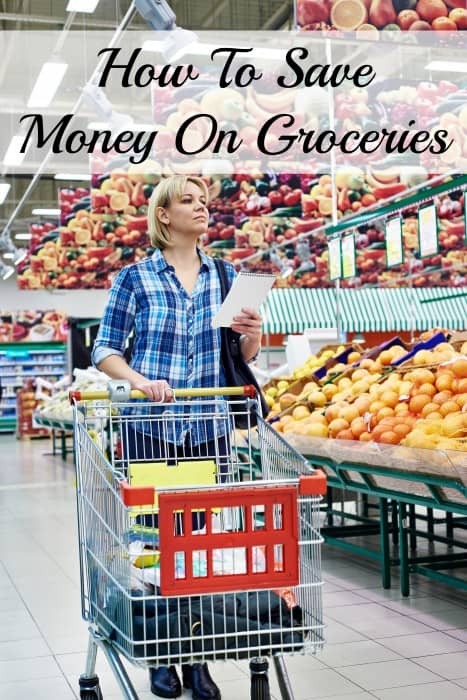 Here are several other tips on how to save money on groceries. Take note that saving money need not be tedious and difficult if you would be more focused in doing so. 1. Make a list of items to buy before going to the supermarket. Manage to buy only grocery items that you need. There is no need to stock on supplies that you do not think you could use in the next few days or weeks. You may read, hear, and watch advertisements about saving money tips and savings from the best deals. 2. Take savings advantage of frequent shopping programs. Thus, you need to build loyalty to a particular supermarket. Collect discount coupons for specific items. If you are really into saving money, you may decide to take memberships at superstores and warehouse clubs, where non-perishable goods are usually sold at unbeatable price tags. 7. People who are attentive to the scanner are those who are saving money. Keep your eyes to the scanner so you are sure no item is scanned twice. Be on the watch. You may decide to not include other unnecessary items if the subtotal already exceeds your allotted budget.